Sir Michael Stoute has booked Olivier Peslier to ride recent dual Lingfield winner Convey for the first time when the five-year-old makes his initial venture outside Britain for the Group 1 Champions Mile at Sha Tin on Sunday week. 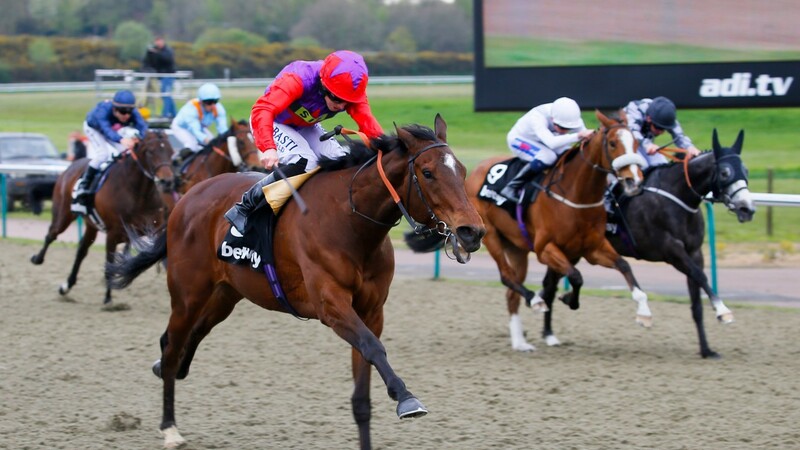 Convey, who was bought out of Khalid Abdullah’s ownership last October for 130,000gns and subsequently gelded, has won the Winter Derby and Easter Classic since. However, a clash with 1,000 Guineas day at Newmarket means neither Andrea Atzeni nor Ryan Moore, who rode him on those occasions, are available. Speaking in Hong Kong, where Convey’s locally-based Singaporean owner Robert Ng will be represented in this Sunday’s QEII Cup by French-trained Dicton, also to be ridden by Peslier, racing manager Rupert Pritchard-Gordon said: "Sir Michael thinks Olivier will suit the horse very well." 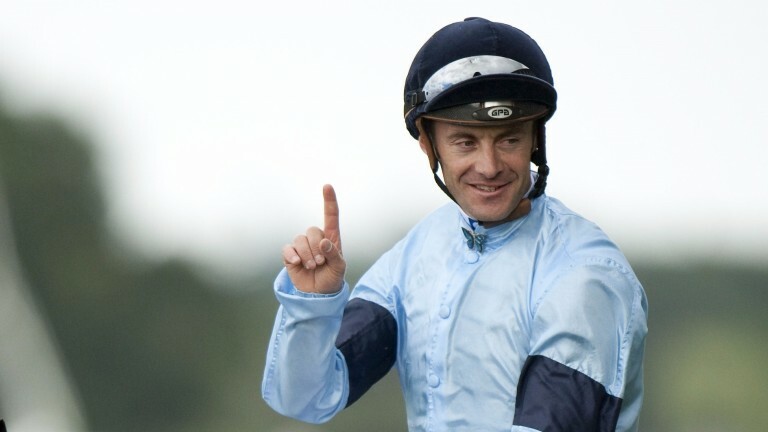 Pritchard-Gordon added: "Convey travels well in his races and Olivier has such good hands that they should get on ideally. It’s a small field, only seven declared, and it could turn into a tactical race, so we may have to ride him quite aggressively, because he stays further than a mile and we wouldn’t want to be caught in a sprint." Peslier’s Group-race successes for the Stoute yard stretch back to Sacrament in May 1996 and he most recently partnered Dartmouth in the Hardwicke Stakes at Royal Ascot last year. Stormy Antarctic, the other Champions Mile representative from Britain, trained by Ed Walker, will be ridden by Sha Tin-based Mauritian Karis Teetan.